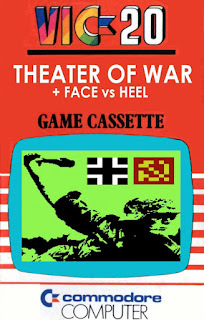 Realms of Quest: New Commercial Release: THEATER OF WAR + FACE VS HEEL double feature cassette! 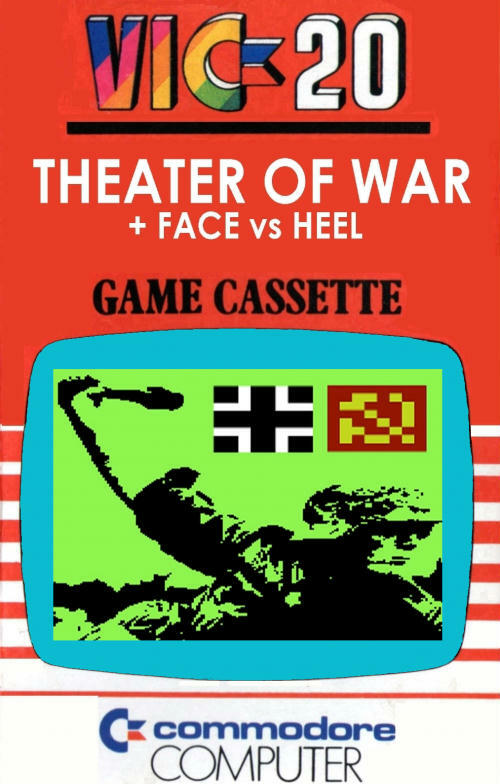 New Commercial Release: THEATER OF WAR + FACE VS HEEL double feature cassette! 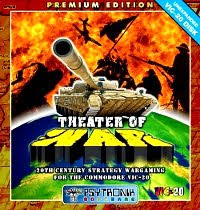 THEATER OF WAR is a WW2 tactical strategy game where you play the role of a German general on the Eastern Front of Russia. 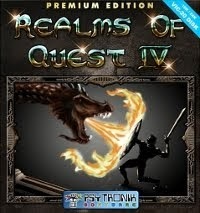 A deeply involving game, from the author of the highly acclaimed REALMS OF QUEST. 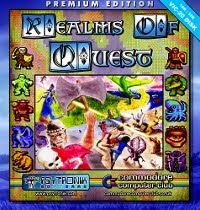 Shoehorned into an unexpanded VIC, this game is available on cassette exclusively from Cronosoft. 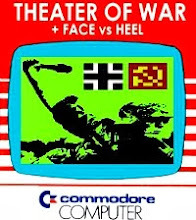 As a bonus on the B-Side, there's also FACE VS HEEL - The Pro Wrestling Simulator!